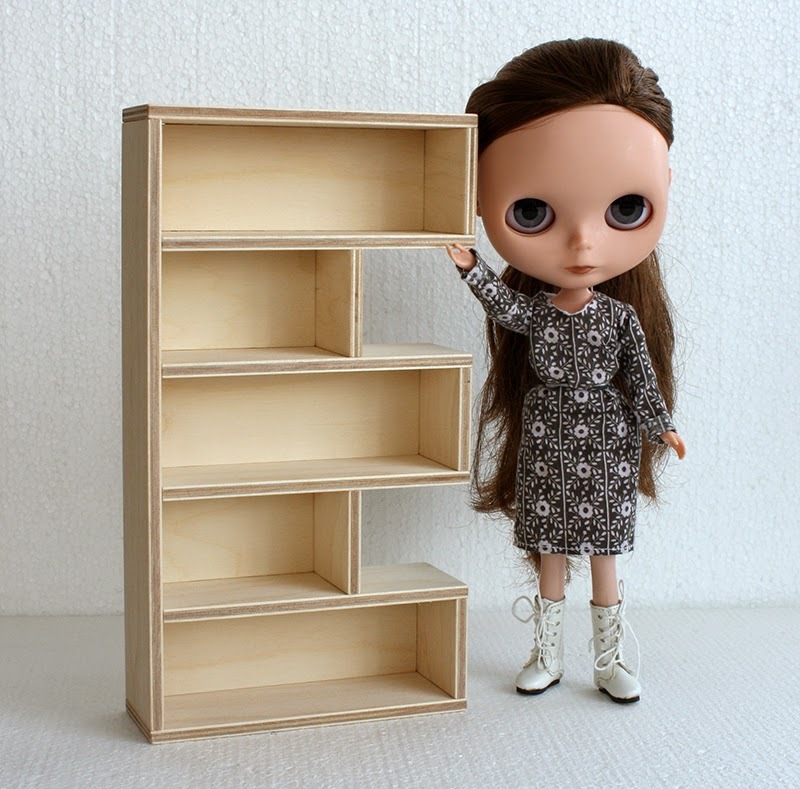 Bookcase for 10-12" dolls. Model 610-06. 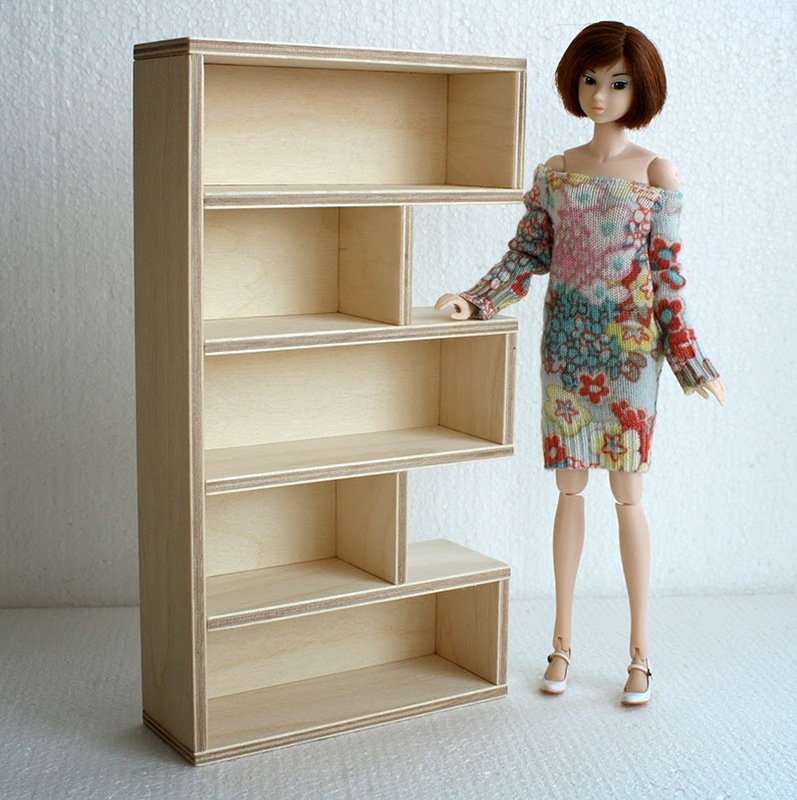 Great for dolls to display their shoes, bags and other accessories. Height 26cm (10 1/4"),width 14cm (5 1/2"), depth 5cm (2").